We have reformulated our much loved DITTA hair wax to be more moisturizing and with better staying power. Not only is the packaging much more feminine and display worthy, this treatment wax is anti- pollution, non- silicon and do not include any colouring agent. It is gentle for all types of hair providing comfort and assurance throughout the day. 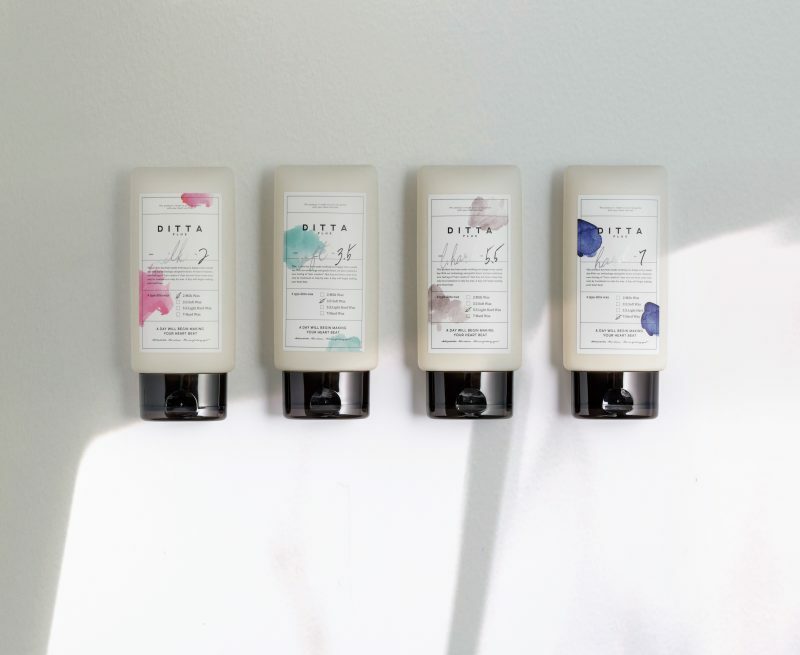 We are sad to say that DITTA 2 is currently not available in our salon.